This deal runs for today and tomorrow and is activated at checkout by using the code FRENCHDAYS10. Usual restrictions apply, the main one being that the product can’t be a sold by a third party seller. In theory, they won’t allow pre-orders on physical music, so that rules out quite a lot, HOWEVER some readers are reporting success with The Beatles‘ White Album editions (it worked for me), and other things work too, like Steven Wilson’s Home Invasion vinyl box, so I am listing them below regardless and you can try your luck! Obviously you can combine any lower priced items to get you over the €50 limit. All prices displayed below are what you will pay AFTER the discount. Obviously physical music is of most interest, but the deal is site-wide so you can also buy other items (e.g. films on blu-ray). Significant saving over £120 UK price! SDE recommends Savage, Touch and Be Yourself Tonight. Includes hi-res downloads. Links here for Savage, Touch and Be Yourself Tonight. 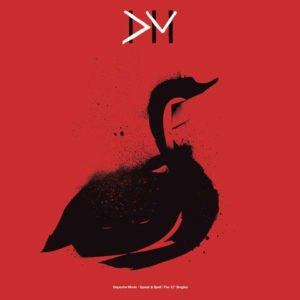 I just ordered the Depeche Mode box but i think it’s a rip-off so when it arrives I’m going to throw it in the trash. Great deal, but will the book that comes with the super deluxe set be in English or French? If the latter, i’d Not be happy. I was very excited to be able to buy a box set [23 CDs] of Michael Polnareff for £55 in this deal. 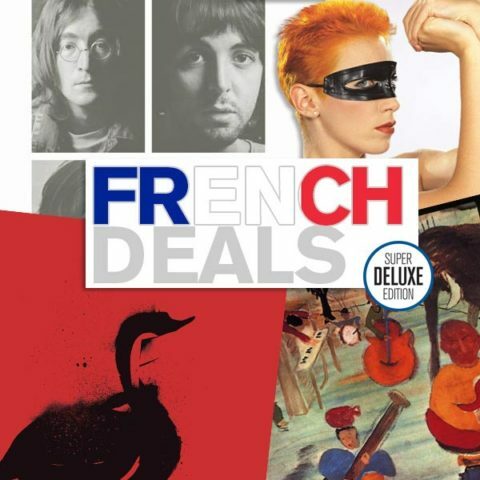 Its just shy of £100 on Amazon UK, so even at £65 the French site is a good deal – if you want 23 CDs of Polnareff that is. Grabbed the White Album SDE 7 disc set, for that great price. Thx Paul. As always. Very happy that you look out for us, with the expensive months coming up and all. Hi Paul – not sure what’s happening (or not happening) with my post attempts lately but, if I go back the last few months, I think three of four never appeared on SDE. I left a reply for Chris Squires earlier today that, again, is not showing. Just thought I’d bring it to your attention. No worries and no apology needed…thanks Paul! Brilliant offer. Thanks. In case anyone interested Painkiller by Judas Priest on vinyl for 8 euros! 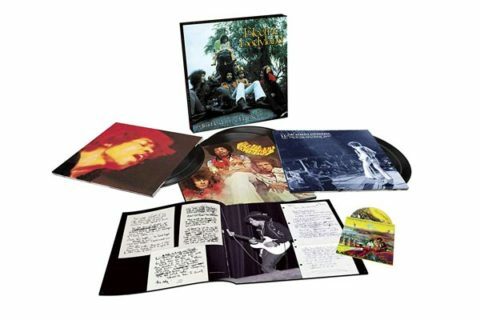 Ordered it with Black Sabbath- Supersonic years box to get the offer. Nice one! Scrap that. 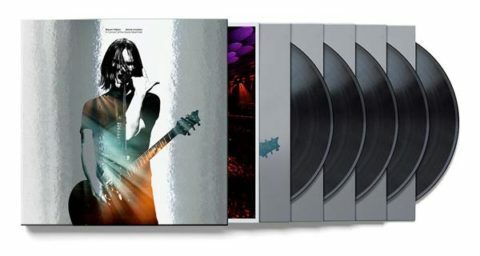 £84 total for JM Jarre Trilogy set. Thanks for that. 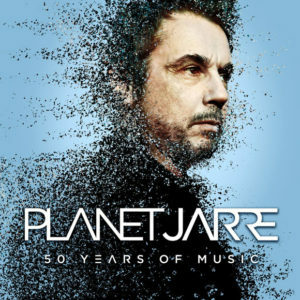 Jarre’s Oxygene Trilogy came in at 95 euros. 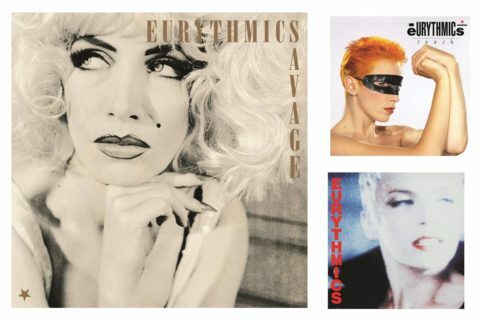 Looks like the Oxygene Trilogy cd box set w coffee table book is solidly sold out….I can’t find it on am.fr. Oh it is listed under “vinyl”. That is actually the vinyl + cd’s+Coffee book. Just tried comparing the current offers on amazon.fr (discount) & amazon.de (Sony box sets reduced / 3 for 15 / 3 for 25 / other deals) and decided that amazon.de works better for me at the moment with various items / prices that I am after. 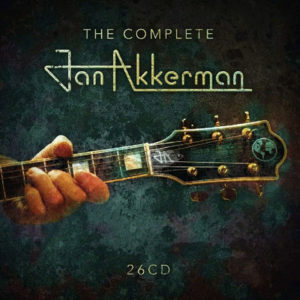 Tried assembling a 8-10 CD disc /set order as usual and figured on postage costs of about 7-9E (usually works out that way), but it looks like they have changed the postage options and now only have express option available (for me, at least), rather than the regular shipping (like on amazon.fr) and that way the postage is 2x more expensive. Has anybody else experienced this on amazon.de and will I have to contact their customer service about this issue ? I also experienced this on Amazon.de. I was contacting their customer service and they told me that for certain CDs, there is now available only the express shipping option for 9.99 Euro (delivery to Switzerland). They were telling me to check the marketplace seller offers for finding the best price and with lower shipping fees. That clearly puts my mind at ease, because I honestly thought for a moment that was just me (or rather, just a change with the shipping system to a more expensive option for my country). Anyway, they say the issue should be fixed by tomorrow, so hold off your orders until then, if you can….. In the realm of…”That’s nice” About 6 weeks ago the Joe Strummer 001 2CD Deluxe with book was incorrectly listed at 8.99 Euro on am.fr. The correct price is somewhere around £33 / 34 Euro. Rather like the Canadian Eno – Music for Installations SHM which was also at a stupid price I wasn’t expecting them to honour it. BUT it seems it has now shipped. All in, with postage it was 11 Euro or a tenner! Merci! I can’t remember who mentioned it first but thank you very much. Little Victories. Well a belated Thanks Paul E., I usually search for the original post to thank the person in person (so to speak) but it was so long ago and I could not for the life of me remember which thread it was on so I gave up. I am not sure the League of Gentlemen 12 LP set for £96 counts as a similar pricing “error” but when that kind of thing happens it certainly feels good. Thanks Paul .. Beatles vinyl box and deluxe in the bag .. about £171 I do believe .. roll on Lennon next week..
Good move, and something tells me that won’t be available for long; probably a single pint run. Code works only once . Amazon France doesn’t work for me. Too may packages get lost. Anyone knows if Amazon FR sends international orders (to Latin America) via iparcel, same as Amazon UK? Thanks Paul, ordered Pulse for £73 delivered, a saving of £16 against the best price it has been. 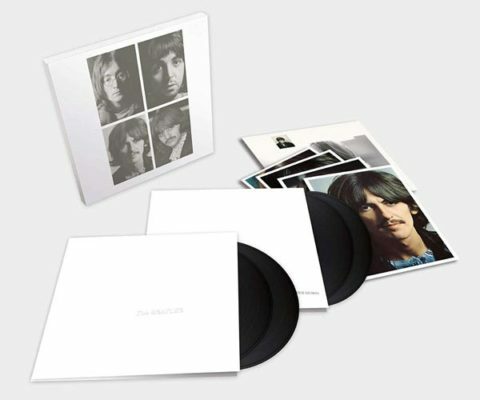 Worked for me on the 4LP White Album set, £64.22 including delivery! Cheers! Me too. Hoping the book is in English, as someone else questioned. Worked for me for The Beatles Super Deluxe but not for the vinyl box. Superstitiously keeping my UK preorder for now as it was obviously not MEANT to work – but very happy. Bugger! I must have missed that! Would have put them in one order had I known! Being mulling over the 7CD or 4LP White Album for a few days. Felt the Vinyl edition was a bit expensive versus the 7CD. £62.00 for the LP means I may get both If I can also get the 7CD for about £90-£100 at some point. Almost everything went up in price. Works with Steven Wilson’s Home Invasion vinyl which is cheaper on the French site anyway so saving about £20 over the UK price. 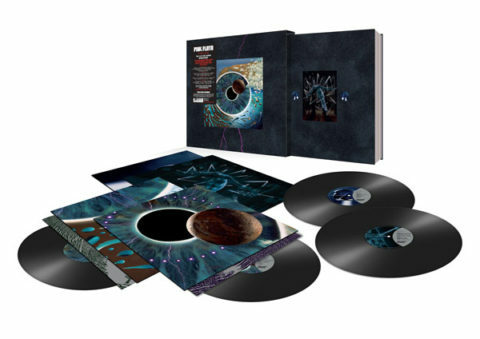 PINK FLOYD´S Pulse on 4LP is more or less around the mark of 85 euros now on Amazon France. With the 10 euros discount and adding postage, it gets around that amount. Box set Def Leppard Hysteria, Amazon fr had it reduced to 69.99 euros, with this special offer 59.99 euros. It works for the Beatles White Album SDE Box I found too. I have the depeche mode sets and they are unbelievably high quality and finishing (except for the flexi disc of course which doesn’t even spin on my turntable because the hole is too tight). Almost worth the full price! Apparently the profit goes to the water charity if you need an additional reason to buy them. I got them for £37 from zoom.co.uk – it’s listed as £41 but you can get 10% off on the first order. 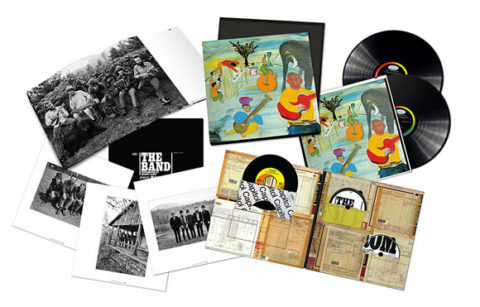 Worked in the 4LP While Album 50yr Anniversary Edition pre order for me. i’m trying my luck with amazon customer service, arguing that it works for the beatles, why not bowie? Nico, please keep me informed as I’d like very much this code to work on the Loving the Alien Bowie set. It just worked for me on the 4 LP White Album pre-order. €72.32 inc delivery. Unless they cancel…. Great news. 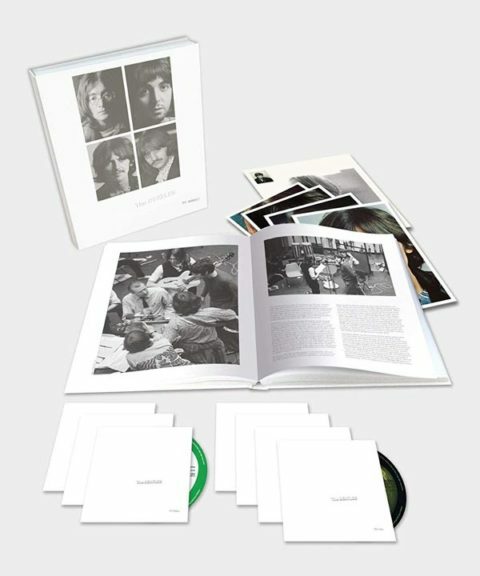 Have just ordered the White Album SDE for £100.50, including delivery, to the UK. Beats my Amazon UK order by almost £20. I did email the UK branch to tell them that they were being out-priced by their French colleagues, but all they were able to do- they phoned me within 4 minutes of me sending the email! – is knock off the postage cost (reducing it to £116), which is good of them but still not sufficiently competitive. How did you get it to work, when it’s not supposed to work with pre-orders? I don’t know. It just did. I actually hadn’t read your original post too closely, otherwise I wouldn’t have bothered trying, but they’ve emailed me confirmation so fingers crossed! the code doesn’t work on the Bowie vinyl box set unfortunately. Sorry about that. I could have sworn it worked on Steven Wilson’s Home Invasion vinyl earlier… anyway, I’ve amended.